We drink this all the time, don’t you??!! 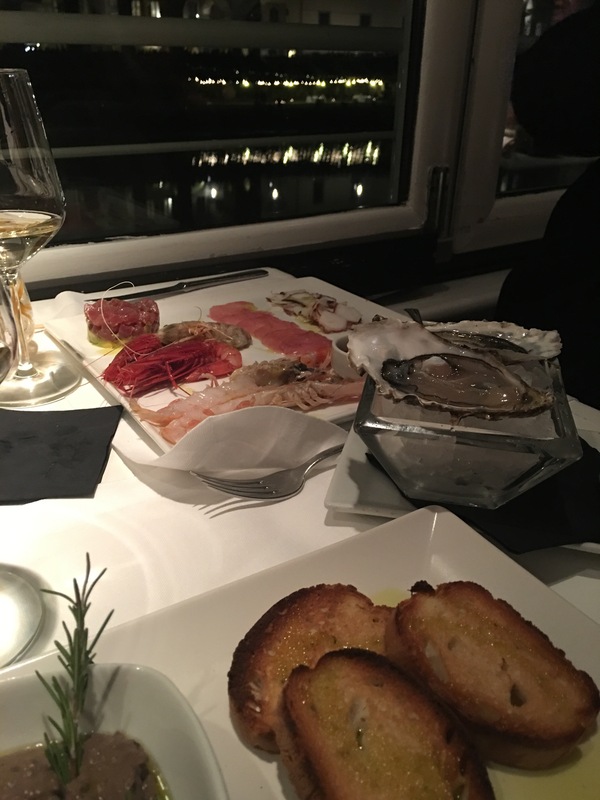 This was recommended by our waiter at The Golden View–an upscale restaurant overlooking the Arno River and the Ponte Vecchio bridge. It’s the kind of restaurant all the American study abroad students take their parents because they couldn’t afford it otherwise. So the 24 Euro price tag was pretty EveryDay compared to the rest of the list. And the intense mineral driven white wine paired beautifully with our red shrimp, oysters on the half shell, octopus, etc. 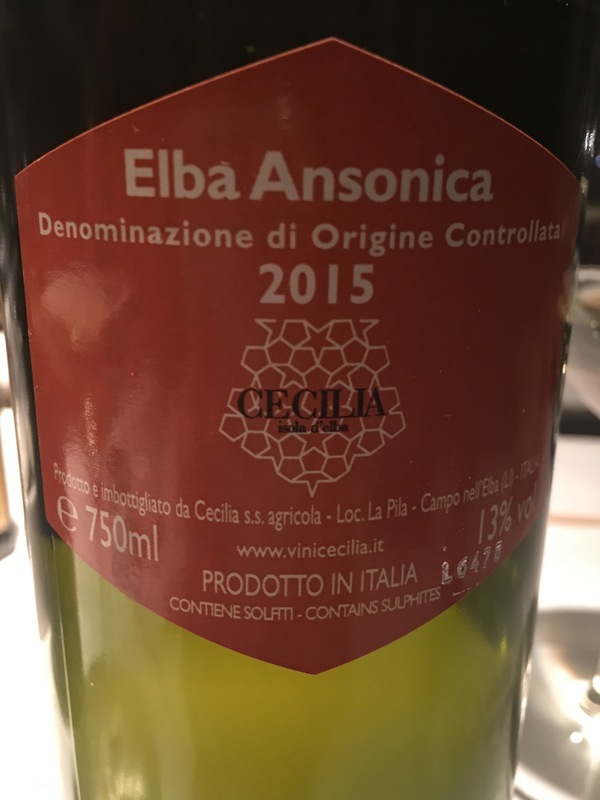 Ansonica is the grape varietal and being grown on the island of Elba gives me something in common with Napolean, perhaps?